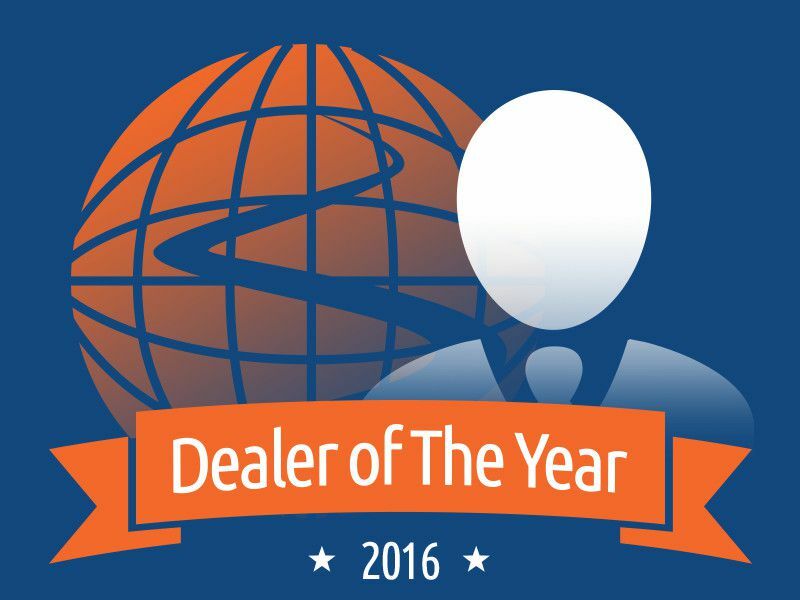 We'd like to congratulate Larry Gwaltney, Internet Sales Director of Moritz Kia Fort Worth, for being named Autobytel’s Dealer of the Month for September 2016. We recently spoke with Larry about how the Moritz family-owned business focuses on education, response times, and customer rapport building, and how these initiatives have helped his team achieve success and earn a great reputation among car buyers. My name is Larry Gwaltney and I’m the Internet Sales Director for Moritz Kia of Fort Worth, Texas. The Moritz family of dealerships have been in business for 45 years and we are the original Kia dealership in Fort Worth. Some dealerships say they are family-owned, but we truly are. Mr. Moritz is very hands on with operations, and we now have two additional Kia dealerships under the Moritz family banner. We offer new and pre-owned Kias and roughly 2/3rd of our business is new car sales. I’ve been with the dealership for nine years, I have been in Internet Sales for five years, and I’ve been the Internet Sales Director for two and half years. I like working for the Kia brand. The company has a great reputation and the best warranty in the industry. Our 10-year, 100,000 mile powertrain warranty is unsurpassed. We’ve been with Autobytel as far back as I can remember. 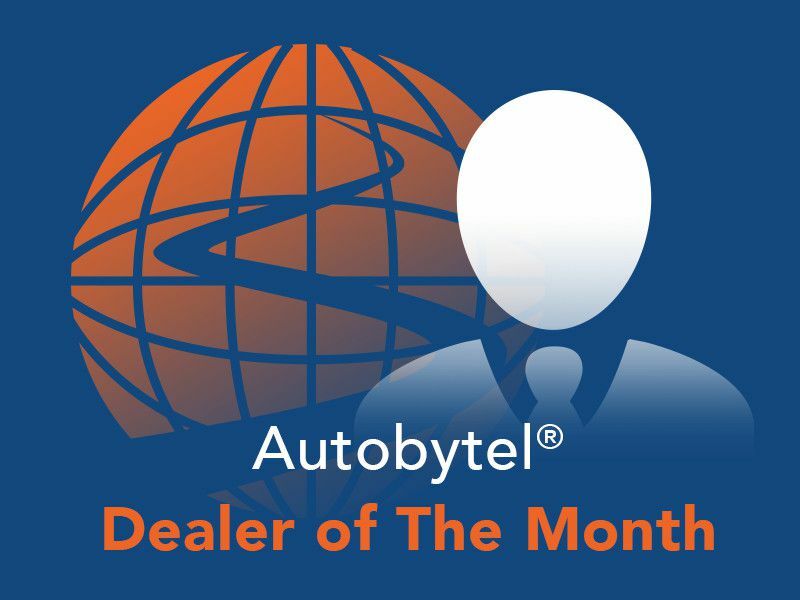 I’ve been the Internet Sales Director for five years and we have been working with Autobytel in some form or another since that time. Autobytel gives us further reach and its programs can be customized to target certain geographical areas if we desire. I appreciate the flexibility and being able to have a larger reach among consumers. Education is important when it comes to our Internet sales team. That’s the big thing. Our people are very knowledgeable and diversified. Response times are important too because we know the first one to respond gets the sale. Also, this is a rapport building business – a relationship building business. You can have the car, and you can offer a great price, but that doesn’t mean you’re going to sell that car. You have to build relationships with your customers to be successful. We think it’s great. We definitely love the exposure. We always like to get a pat on the back because they are few and far between in this industry. We’re thrilled about the acknowledgement. We like to maintain a solid level of performance. Basically, you have to set an example. Let your team know what’s expected of them. This business is changing daily, and the requirements to be successful change just as often. You and your team have to be adaptive to these changes. People don’t understand that Kia is a technological leader in the industry. As new technologies get introduced, Kia is on the forefront. Because of our constant attention to improve quality, our reputation is now unsurpassed. We are innovators when it comes to technology, we produce quality vehicles, and have a great reputation among car buyers today. I make sure I have free time for my one hobby which is spending time with my grandkids. I see them as much – if not more – than their parents do. I work so I can be able to spend time with them.